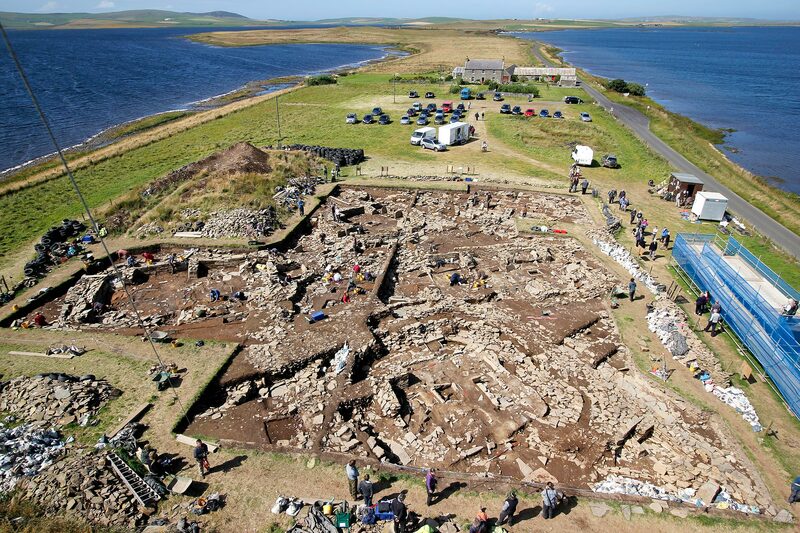 The Ness of Brodgar excavation is one of the tours now offered by a new community interest company in Orkney. Orkney Heritage Tours will transport visitors from Kirkwall to the site, in the company of an archaeologist guide, where they will receive an “access all areas” tour of the dig. After the tour, visitors will be returned to Kirkwall. The company was set up to support the work of the Orkney Disability Forum, which runs services for the elderly and disabled in the county. A portion of the £35 ticket price will be donated to the Ness of Brodgar excavation funds.